Automologist Harold is back again, and this time he has a bone to pick—not with jeepneys, trucks or buses—but with people. If you want to see streets ruled by anarchy, lack of discipline, absence of courtesy, and offensive driving, then come and drive in the Philippines. People who have been living here might not even notice these, but visitors or newcomers are often aghast when driving here. And they swear never to drive here again. Jeepney, taxi and bus drivers will stop anywhere they like, and blame that on the ‘boundary system’ of the public transport sector, whereby drivers are required to make a fixed daily payment (“boundary”) to the operators. And only after that and cost of fuel have been deducted would you arrive at the driver’s daily earnings. This forces them to stop anywhere when a potential passenger is sighted. This convergence of vehicles just to get passengers blocks several road lanes and causes long traffic jams. In other countries, drivers of public transport are paid a monthly salary; buses leave on schedule even without passengers; and stop only at designated drop-off/pick-up areas only. Buses are driven like sports cars, earning the name “Flying Coffins”. Then, you have motorbikes acting as the new kings of the roads, as if the roads were built for them alone. Not satisfied, they even use the sidewalks when in a rush. 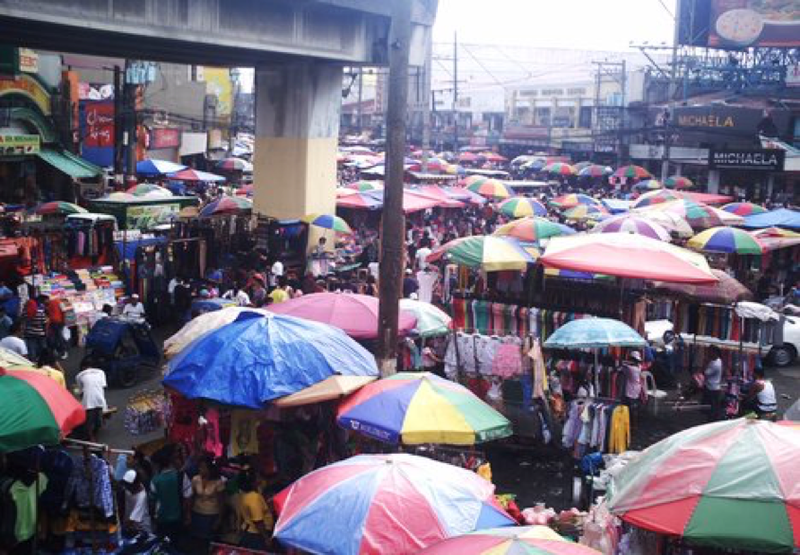 Not to be outdone, vendors in market areas like Baclaran, Divisoria, Quiapo, Cubao, Balintawak, Blumentritt and Alabang use the roads as their place of business, leaving no space for motorists. The problem is endemic. One researcher said that 33% of the traffic problems in the Philippines are simply caused by lack of discipline, courtesy and order on the streets. So, simply behaving correctly, courteously and decently will solve one-third of the traffic problems. A change of behaviour does not require legislation. 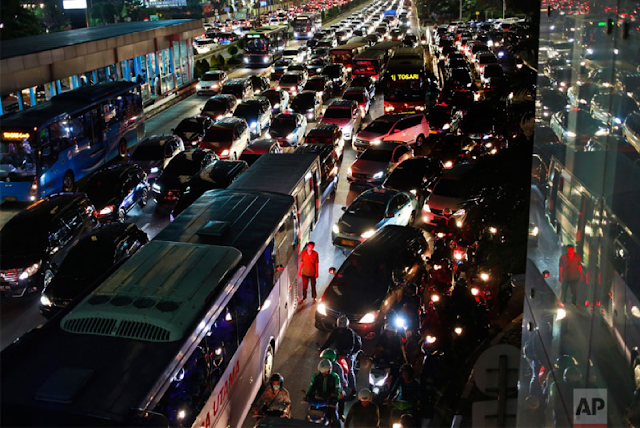 I enjoin all Filipino drivers: let us change our behaviour; let us show the world we can be decent and orderly; let us solve our traffic problems by simply being disciplined. Sa Ikauunlad ng Bayan, Disciplina ang Kailangan!